The six-year longevity swap covers reserves of about 12 billion euros ($16 billion), the Amsterdam-based company said. (Bloomberg) — Delta Lloyd NV, the second-biggest Dutch provider of group life insurance, completed a swap with Reinsurance Group of America Inc. to protect against risks of policy holders living longer than currently expected. The six-year longevity swap covers reserves of about 12 billion euros ($16 billion), the Amsterdam-based company said in a statement today. The deal with Chesterfield, Missouri-based RGA, which applies retroactively from Jan. 1, cuts risks that the insurer will have to pay holders of annuities and pensions for a longer period of time if life expectancy increases. 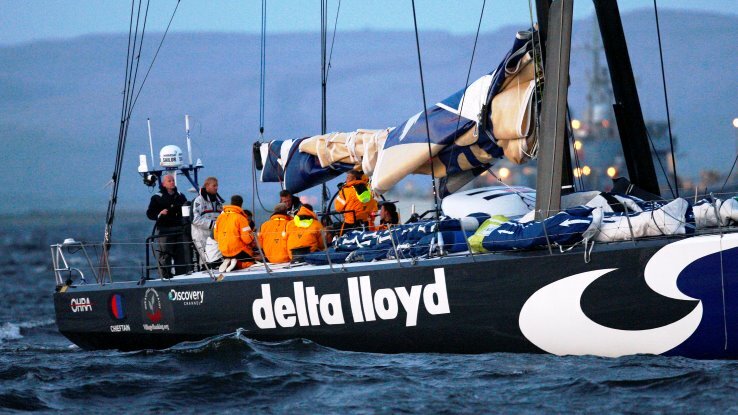 It helps the group maintain its ratings, meet obligations to customers and other creditors and comply with current and anticipated regulatory requirements, Delta Lloyd Chief Executive Officer Niek Hoek said in the statement. Delta Lloyd shares rose 0.9 percent to 18.29 euros at 10:09 a.m. in Amsterdam, extending their gain so far this year to 1.2 percent. The Bloomberg Europe 500 Insurance Index advanced 1.9 percent this year. Anneloes Geldermans, a spokeswoman for Delta Lloyd, declined to say what percentage of total longevity reserves it concerns. She also declined to comment on how much the swap cost. RGA, the reinsurer formerly owned by MetLife Inc., has about $3 trillion of life insurance in force worldwide, it said in a separate statement.